Gilbane Building Company built a new police station for the Village of Oswego to support their growing community. 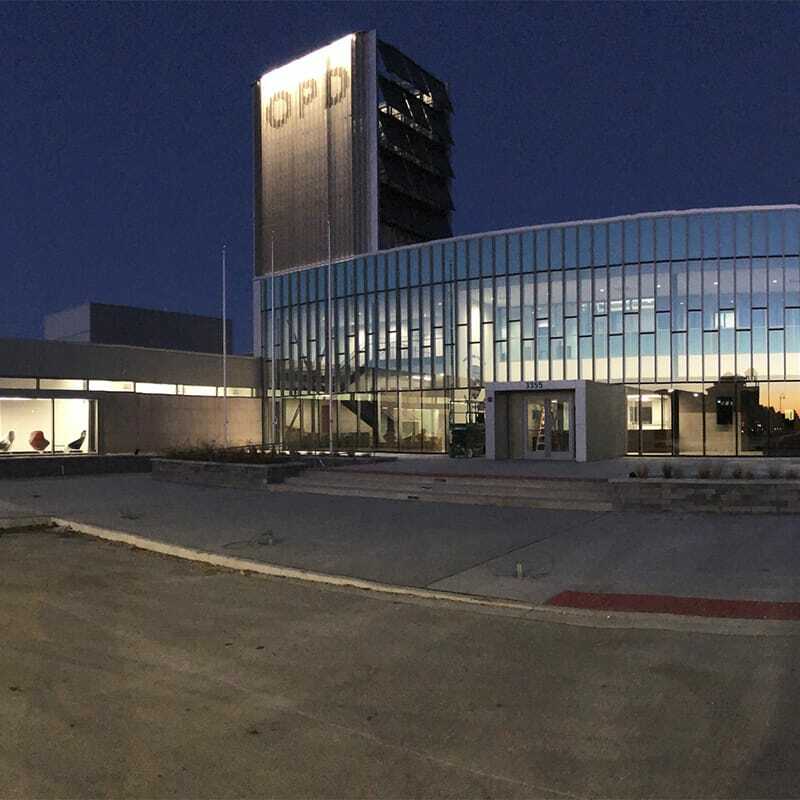 Gilbane provided construction management services for the new 70,000 SF police station in the Village of Oswego, located within 50 miles of Chicago. Oswego is one of the fastest growing counties in the nation. Due to the rapid growth of the county, the existing police station caused significant design limitations and caused the police to outgrow their facility, resulting in the decision to build a new police station. The new police station also includes parking for 170 vehicles and is slated to achieve LEED Silver certification. Throughout the project, the Gilbane team was focused on partnering with local firms to ensure local participation. Seven local subcontractors were awarded contracts, with the combined total amount of $7,206,425, representing nearly 30% of the total construction cost.